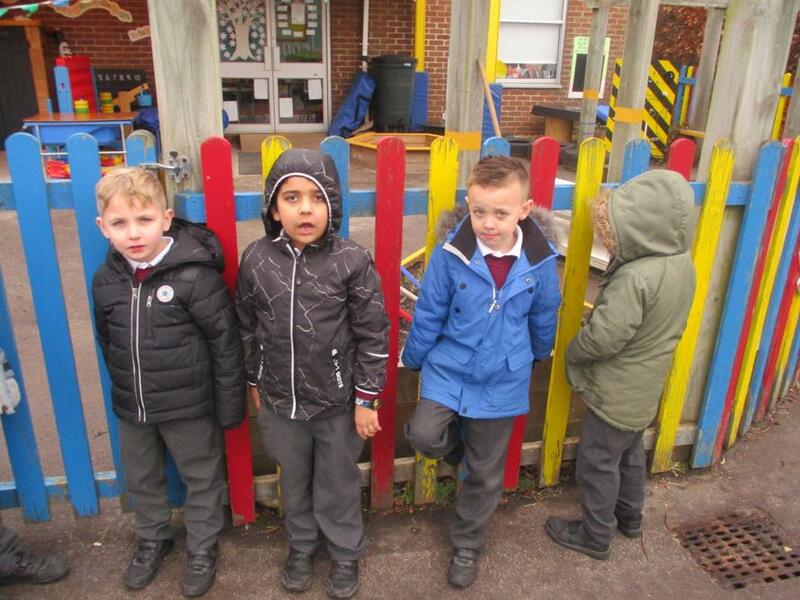 In Geography we talked about human and physical features. 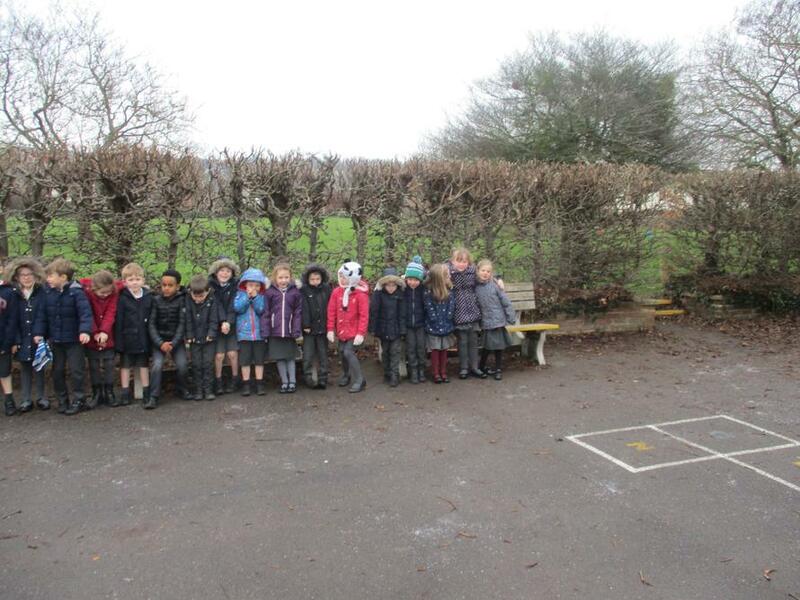 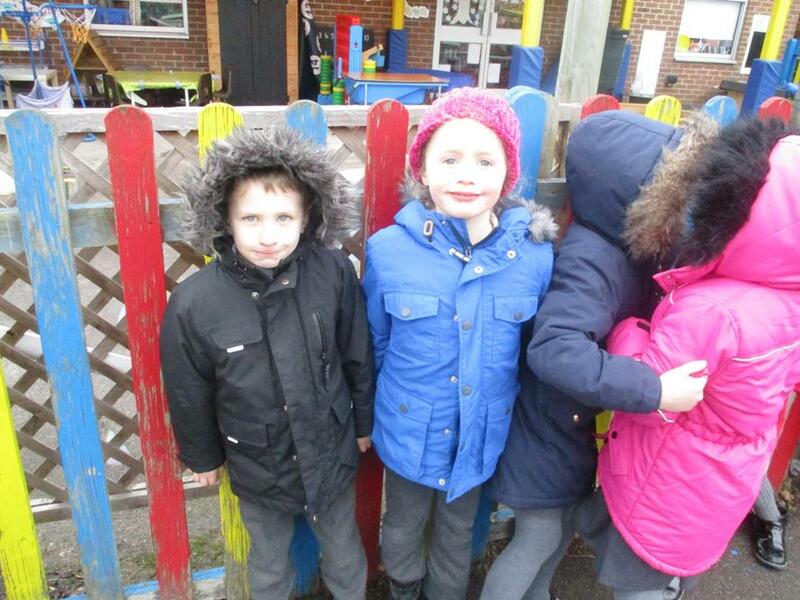 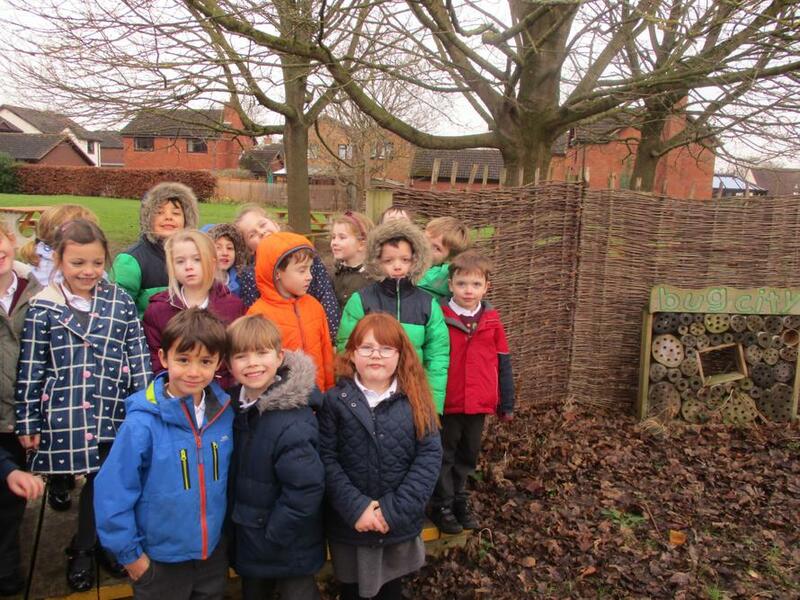 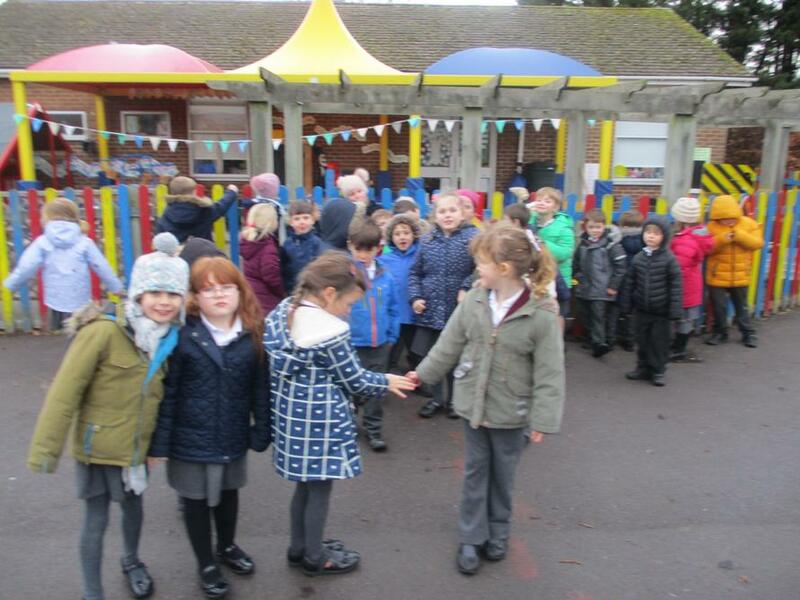 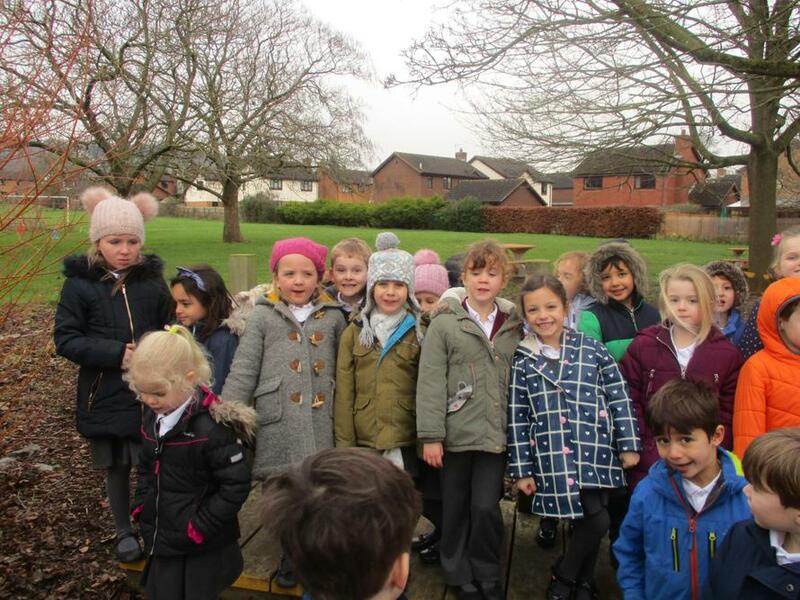 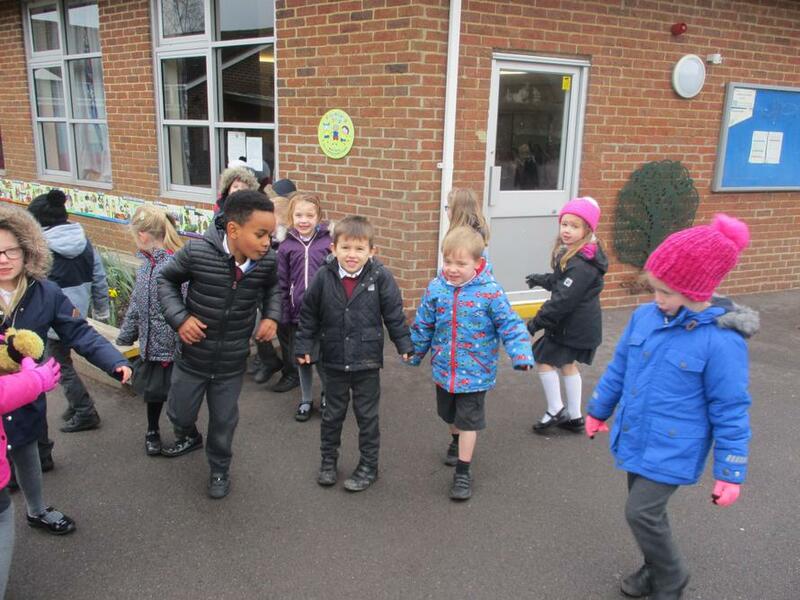 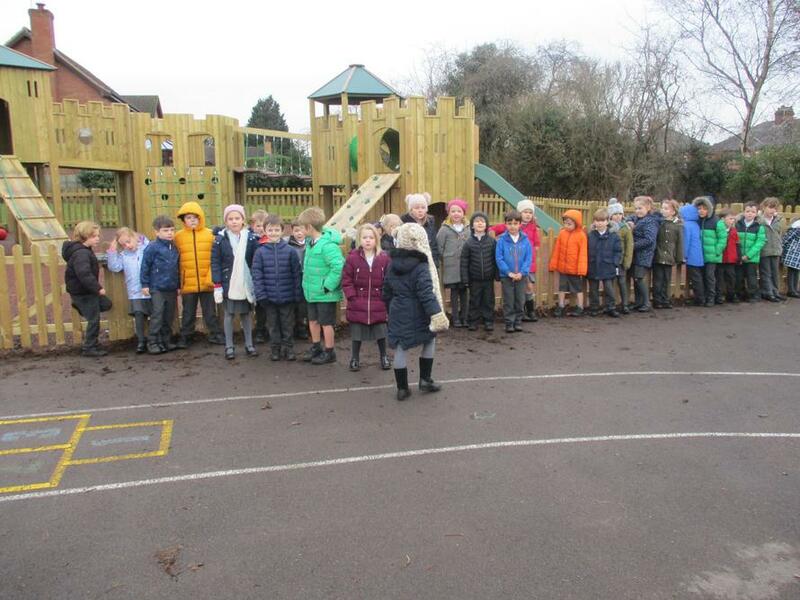 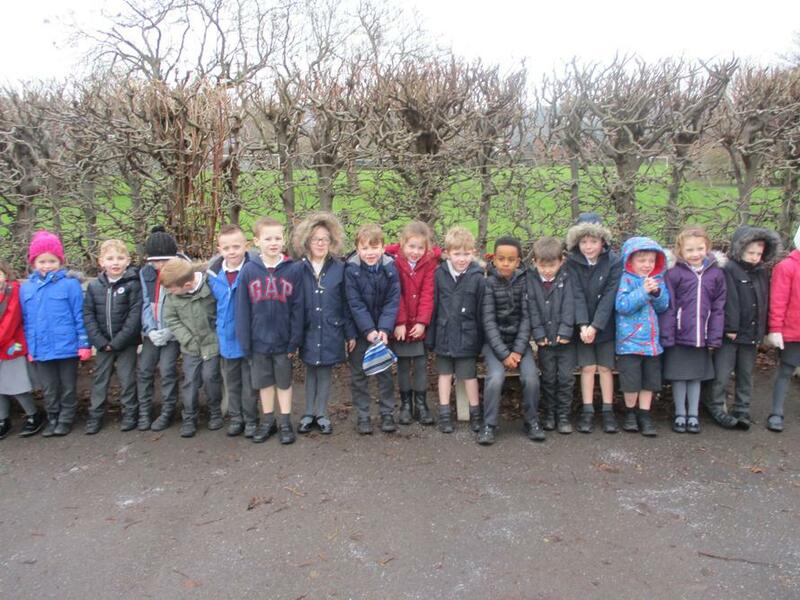 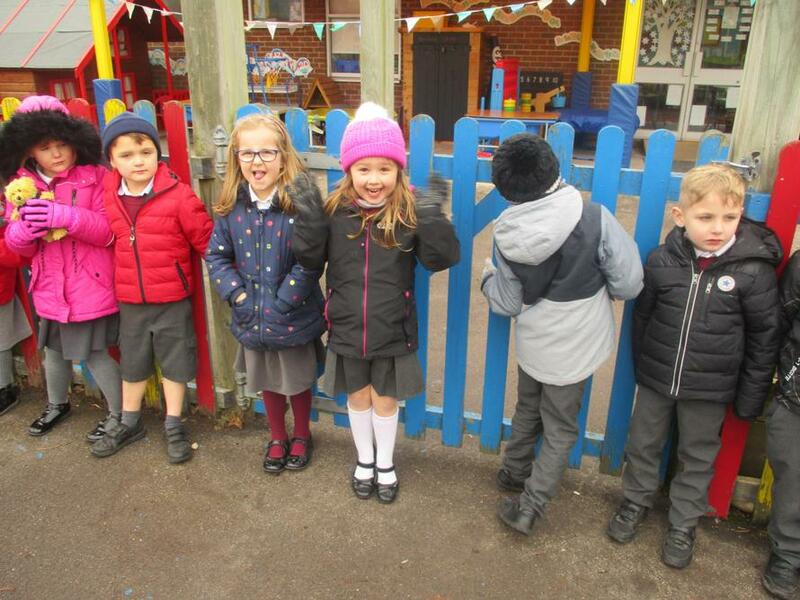 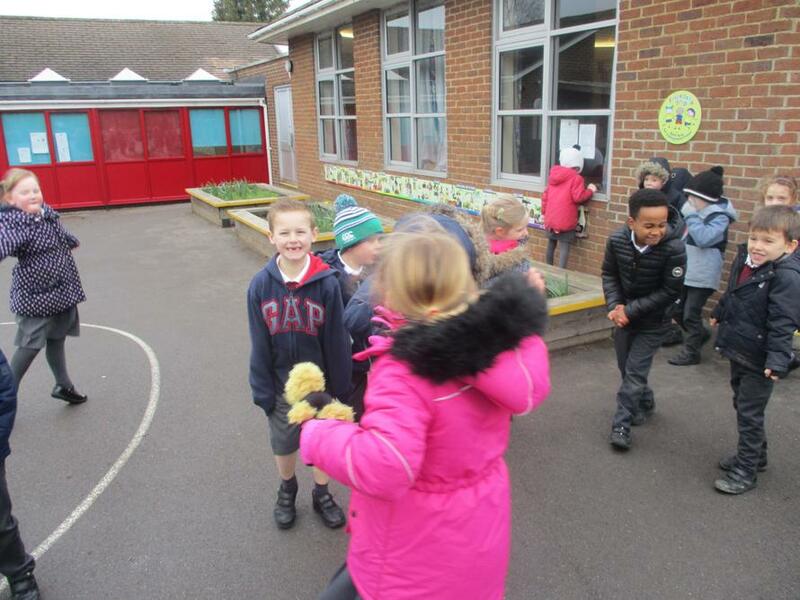 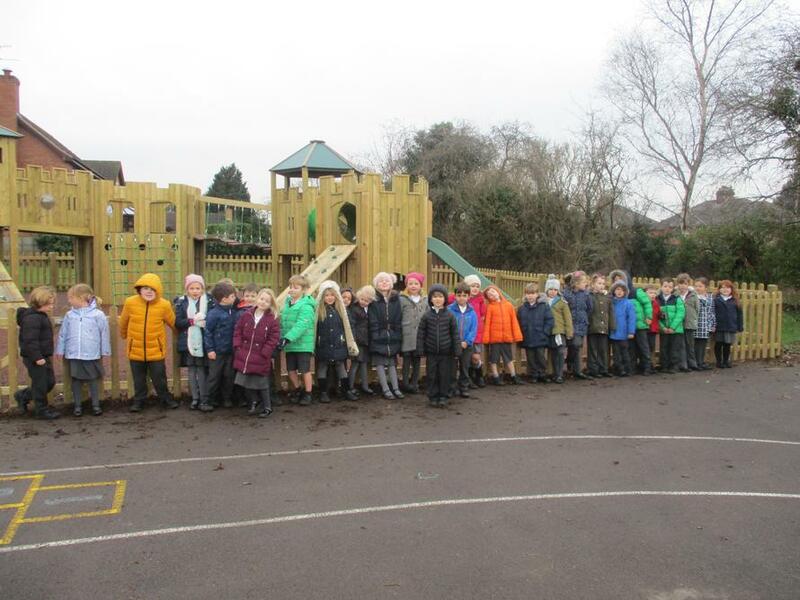 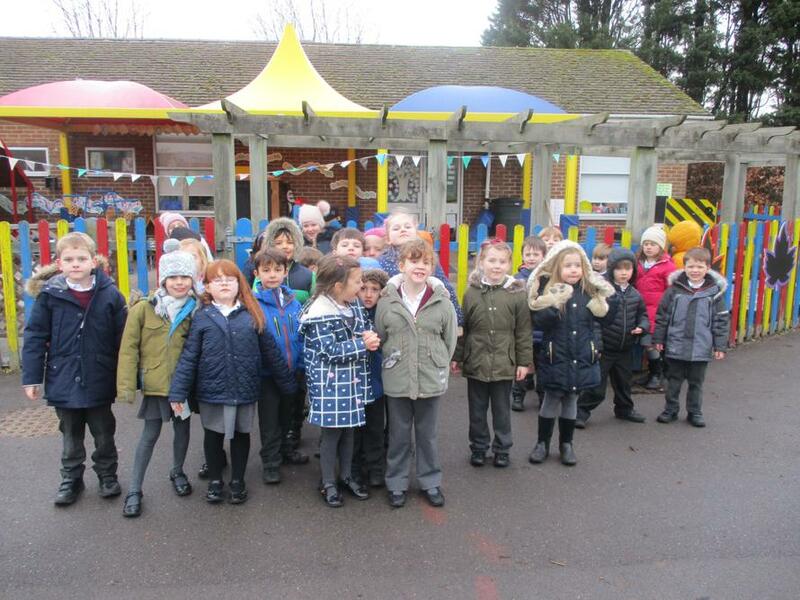 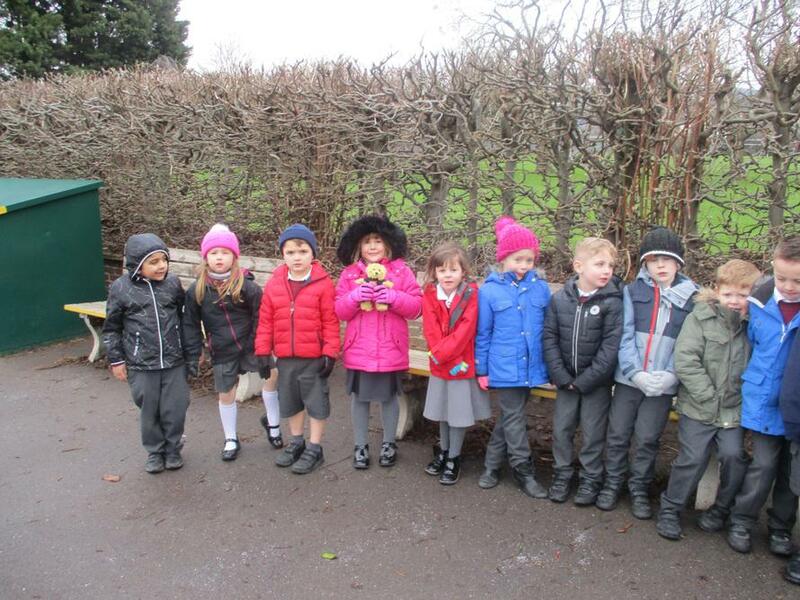 We then wrapped up warm and had a walk around our school. 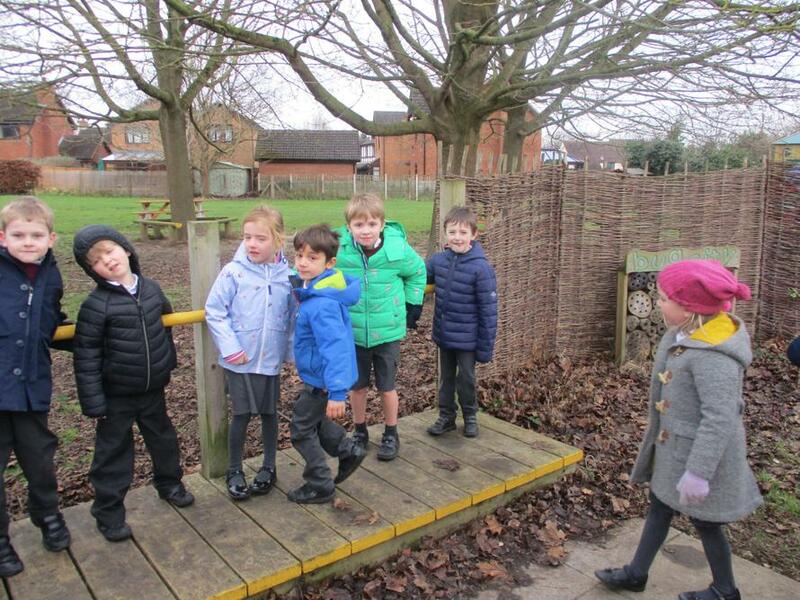 Back in the classroom we made a map so Mrs Fletcher could follow the journey.